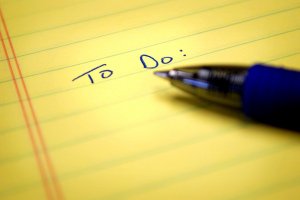 When you’re launching a new station or rebranding a service, there’s so much to do. From sorting the schedule to the station logo,. it’s a long list and production is usually way down at the bottom. You would not believe the amount of calls we get from stations needing a full package (always very welcome of course), that go like this…. ‘Tomorrow’ is the reply. ‘…and we haven’t sorted any imaging yet’. In radio, everything is last minute (usually 4pm on a Friday afternoon!). But that’s part of the beauty of the medium. It can be last minute, it can be immediate. 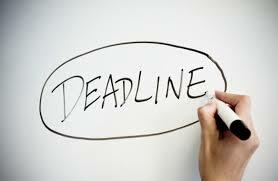 Some of the best stuff is turned around when there’s the pressure of a deadline. If you’re launching a new station, or re-branding your on air sound, have a look at our Complete Station Packages. We’ll sort your news, weather, travel, and sports beds. Do you some cool IDs, and Top of Hour cuts. Promos too if you need them. Everything is customised with you supplying the voice over scripts. Or we can give you a hand with the creative part if you prefer (or you need to be off doing that job the Sales Manager has just given you). Prices start at £49.99 for a basic package.